The 2017 -18 Season Is Well Under Way - Book Now! 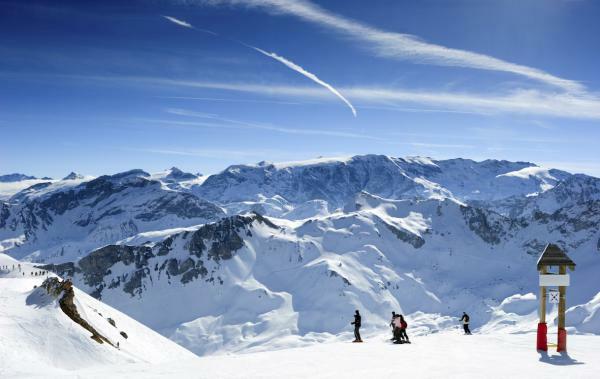 At Ski Meribel we offer an unrivalled service, compiling a fully tailor-made ski package free of charge. SkiMeribel has been voted the best and least stressful way to get to Meribel by users of Meribel Unplugged.